Daisy Turnell is the owner of Craft Beer Newcastle – a website dedicated to breweries, bars, bottle shops and events in Newcastle-upon-Tyne and the North East region. She is also the Marketing Manager for The Head of Steam bars and Camerons Brewery’s Managed pub estate, having worked in the industry for 16 years. 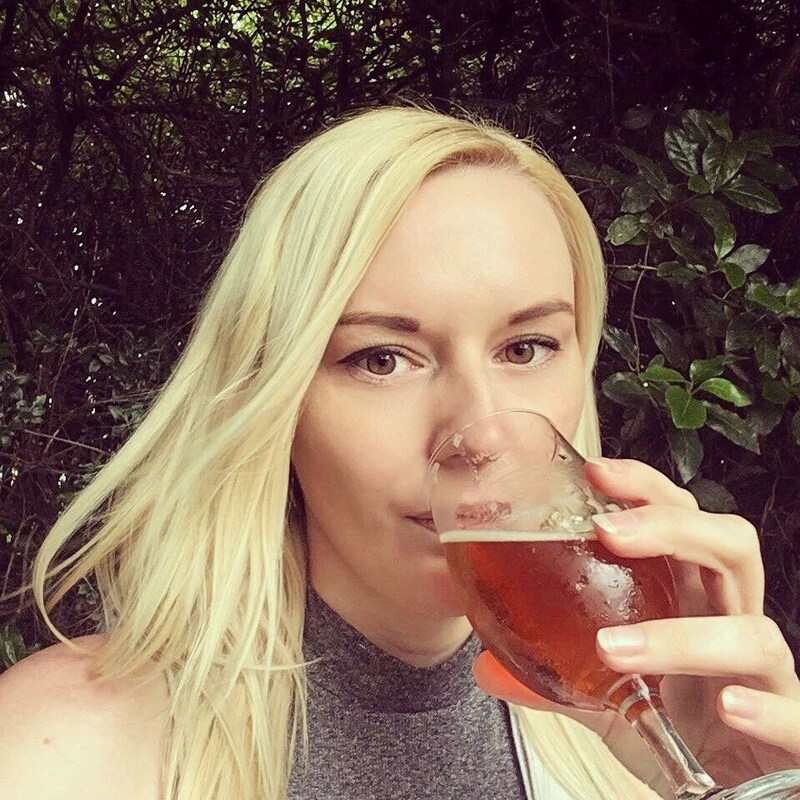 Currently studying to become a Beer Sommelier, and a member of the British Guild of Beer Writers, she’s usually found on Twitter at @daisy_turnell, or in the pub. Hmmm…probably at The Riverside nightclub when I was 18*, and it would’ve been a bottle of Carlsberg. *ok, I was 16, and I shouldn’t have been in there. We’ve all done it. My impression of beer fell into 3 categories; firstly, there was the ‘cooking lager’ which my peers seemed to drink, but no one actually seemed to like. Next up, real ales (something men over 60 drank in smoky old pubs). Then there was the continental stuff; the slick-looking beers that beautiful people drink in adverts. Honestly? I hated it. Fizzy, smelly, and nothing like the wine or spirits I’d tried (and liked). It was a long time before I gave it another try. Or it may have been the week after, but I still didn’t like it. It’s safe to say I’ll never be the biggest lager fan, but the beauty of working in the pub industry is that it’s opened my eyes to the wondrous other categories of beer (which I was too much of a wimp to try before). It’s only in the past four years I’ve really pushed to learn more about every part of the brewing process, and try every style of beer to find more that I love (hello, sours – I’m looking at you. Longingly). That’s a tricky one, as it depends what sort of thing someone usually likes. I think something like a juicy NE IPA is a great starting point for people who may have previously dismissed beer as ‘not for me’. If that had been my first beer experience, I think I’d be much further along my beer journey than I am. (Sorry, lager). Read more stories like this on the Tryanuary blog, or on social media under the #tryanuary and #my1stbeer hashtags.